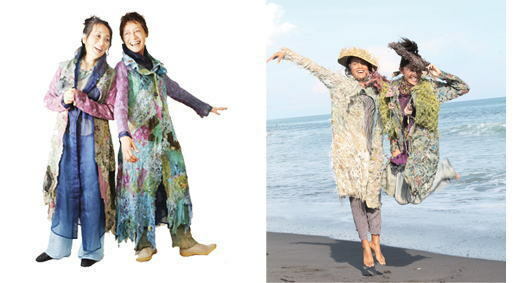 A collection that is the product of Hatsumi Yoshida's imagination and vision that transcends the conventional notion of "clothing"
Products designed with the idea of enjoying everyday in mind. 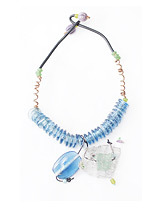 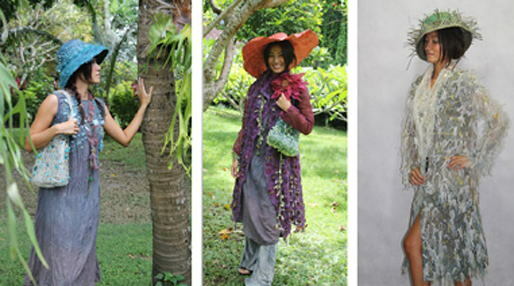 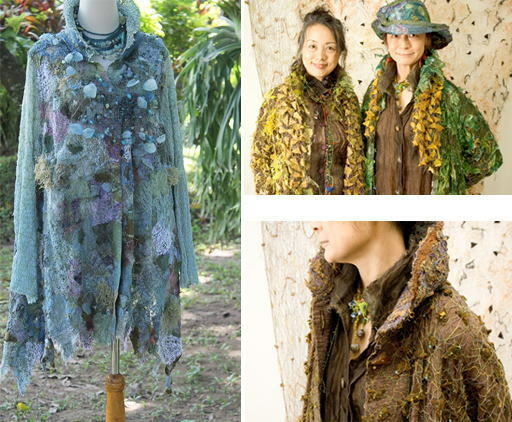 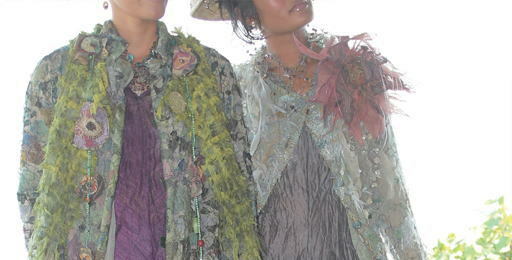 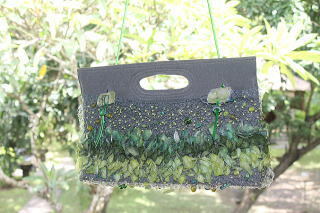 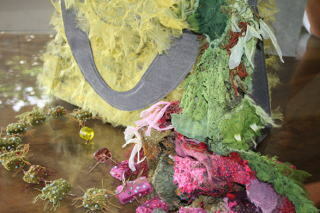 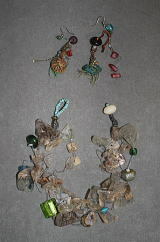 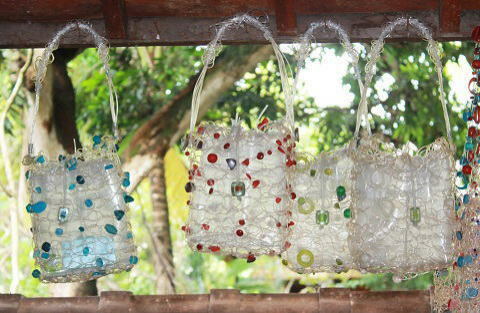 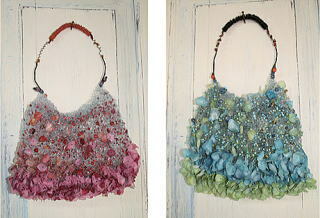 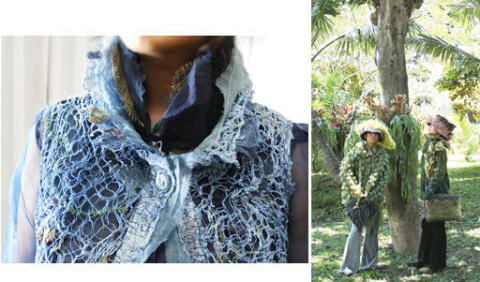 Hatsumi's artistic work and her unique materials are inspired by the people in Bali. 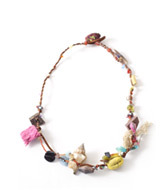 As a sign of appreciations, we contribute to the well-being of our community by donating part of the profits from the sale of accessories by Studio Suna to a local orphanage in Bali.